Remarks: Marriage Index since January 1962. Civil Union Index since January 2012. Selected items may be verified (fee $5.00). Certified copies are NOT available from State office. For certified copies, write to the County Clerk in county where license was issued. 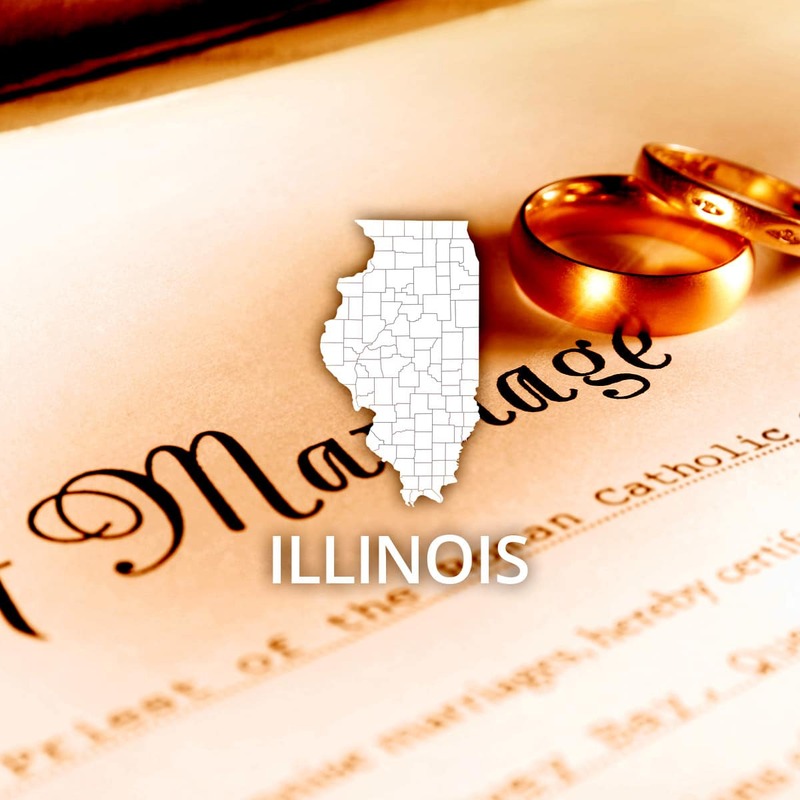 Information on how to obtain certified copies is also available via the Illinois Department of Public Health website.